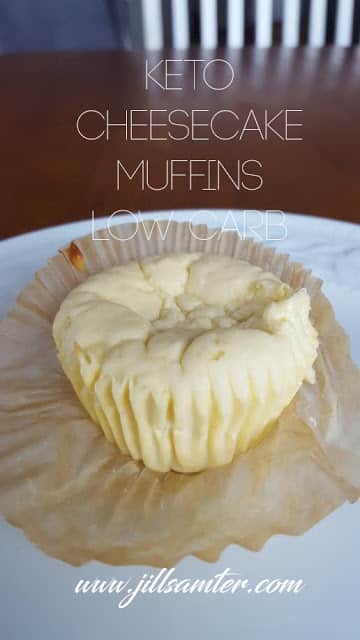 One of the top things that a lot of people love about the ketogenic diet is that unlike many other eating plans, keto desserts aren’t off limits! There’s something so decadent about lava cake and this keto lava cake recipe doesn’t disappoint. And if you weren’t excited enough about finding a keto-approved lava cake recipe, this one adds another layer of awesomeness – it’s Reese’s flavored, too. Avocado is one of the healthiest sources of fat there is, and these keto chocolate brownies feature avocado both in the brownie batter and in the frosting. They’re fudgy, gooey, healthy and delicious – the perfect keto brownie. 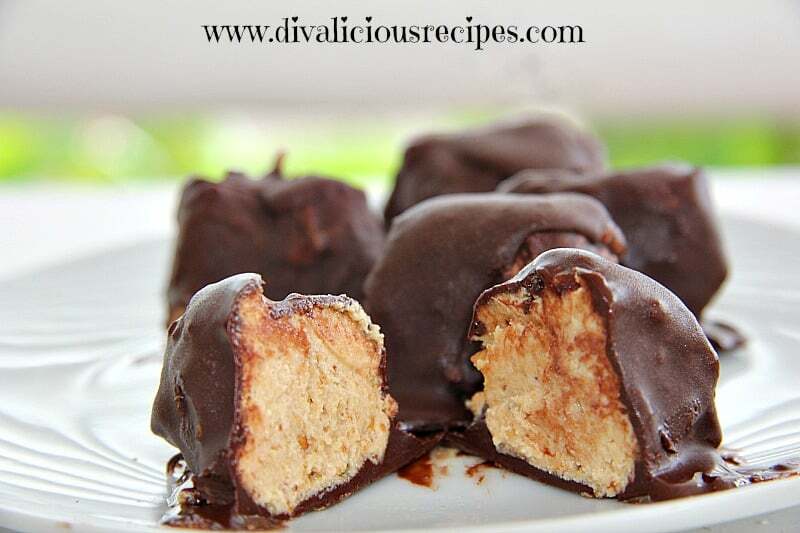 Another recipe for the cheesecake/peanut butter fans – peanut butter cheesecake bites. Don’t these look amazing? Well looks aren’t deceiving… they taste amazing, too. These are perfect for a bite-sized treat! If you’re looking for a lighter dessert, then try out this 3-ingredient double chocolate mousse recipe. With only 3-ingredients and coming together in minutes, it’s the perfect easy-to-make treat. 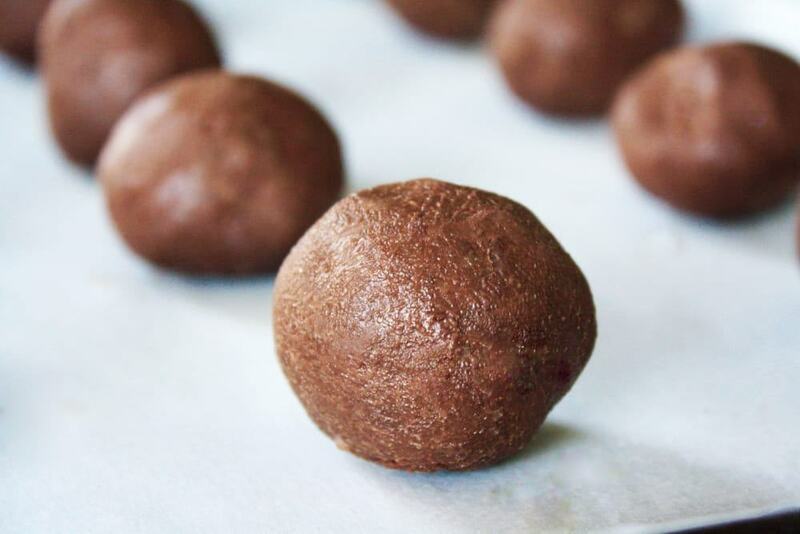 Fat bombs are a staple of the ketogenic diet, so it’s a good idea to build up an arsenal of your favorite keto fat bombs for whenever a sweet craving hits. 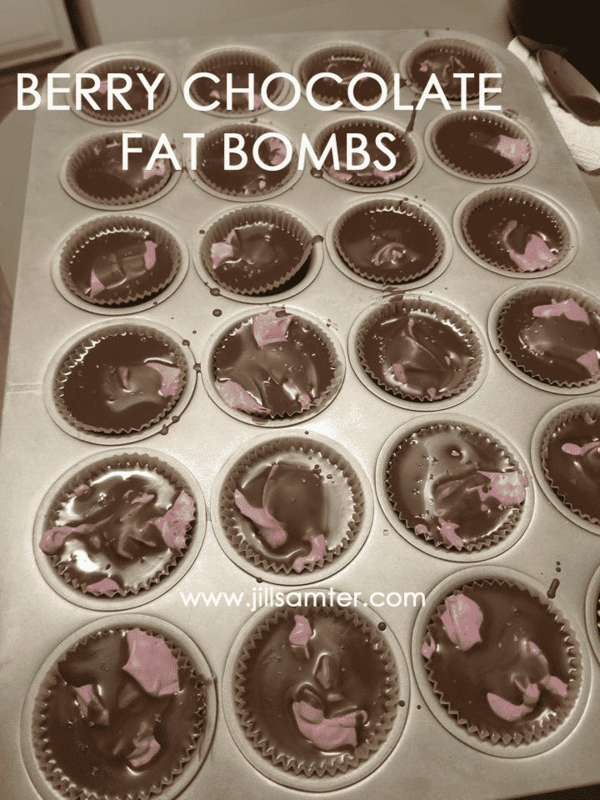 If you’re a fan of chocolate and berries, you’ll definitely want to give these berry chocolate fat bombs a try. 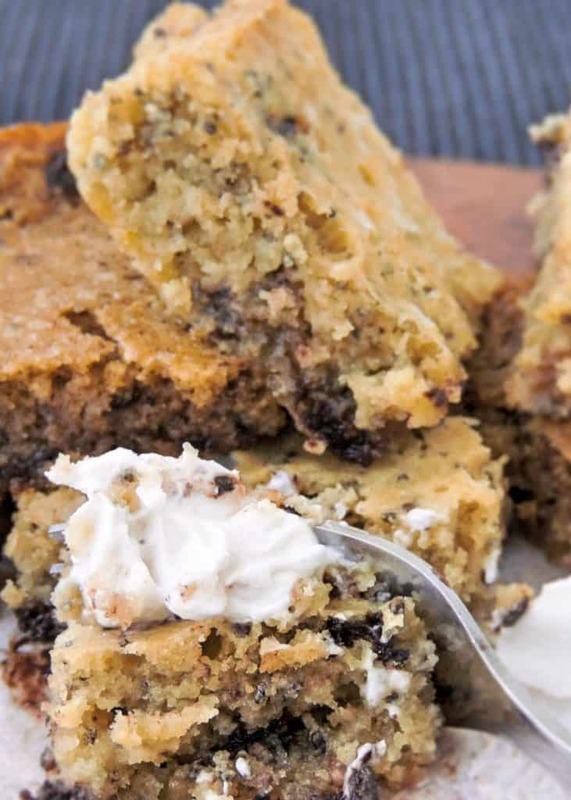 The secret ingredient in these keto blondies is cacao butter, so you know they’re going to taste amazing. Definitely worth making for any blondie fan! For many people, cinnamon rolls are one of the ultimate comfort foods. And let’s be honest, there’s not much that smells better than a warm cinnamon roll straight out of the oven. 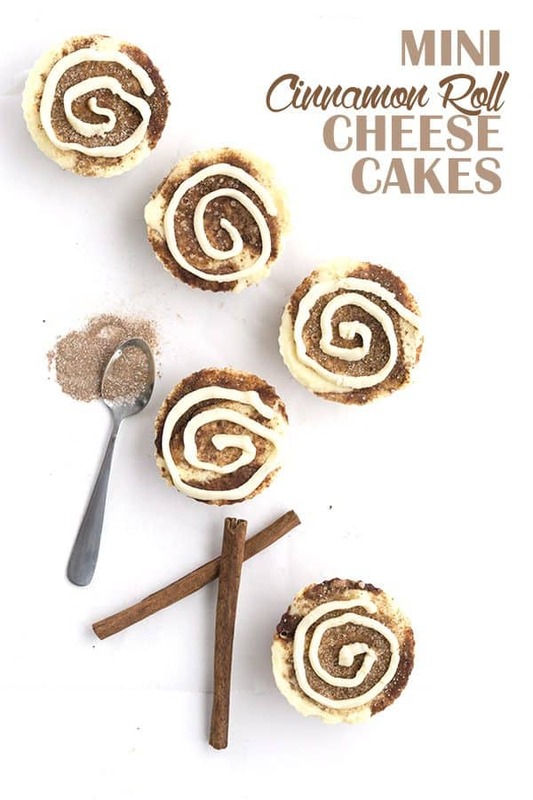 These cinnamon roll cheesecakes are an excellent keto friendly alternative. If you’re a fan of coconut, then you’re going to love this keto dessert recipe! These coconut crack bars taste divine, have just 3 ingredients, and take less than 5 minutes to make. 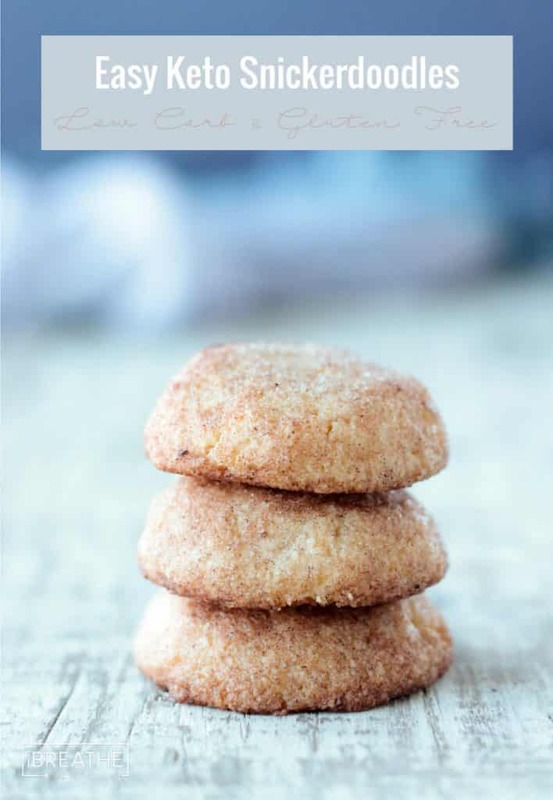 Snickerdoodles are always a popular cookie choice – something about the sweetness, the cinnamon, the soft middle… If you’re a snickerdoodle fan, make sure you check out this delicious keto snickerdoodle recipe. You didn’t think there’d only be one keto fat bomb recipe on this list, did you? Of course not! For those who prefer a more chocolately fat bomb, give this delicious chocolate fudge fat bomb recipe a try. 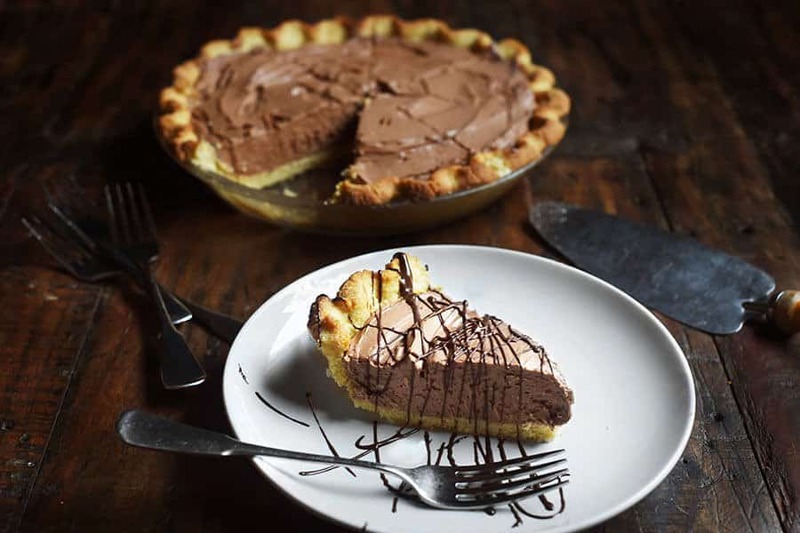 Rounding of the list of easy ketogenic dessert recipes is this decadent chocolate silk pie. Serve this to your dinner guest and I can virtually guarantee you won’t have leftovers! Who doesn’t love a good cheesecake, especially when it’s keto approved? This keto cheesecake recipe is super easy to make, contains minimal ingredients, and there are tons of different flavor variations you can try out.